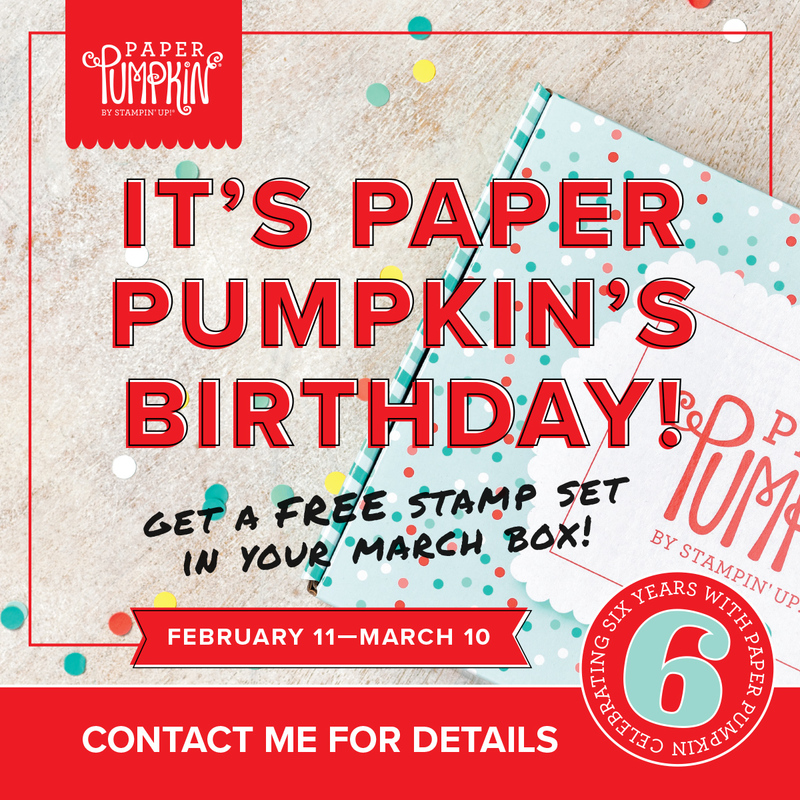 Join the Fun with Paper Pumpkin today! Of course there was more. 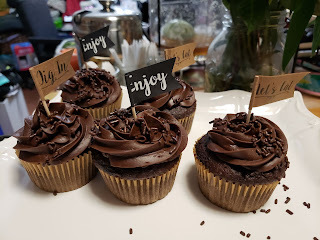 We had chocolate covered croissants, chocolate donut holes, hot chocolate, a chocolate dip strawberry station, chocolate candies, chocolate cupcakes and zebra brownies. Other stuff like veggies and fruit to make the calories go away too. You should come next time. 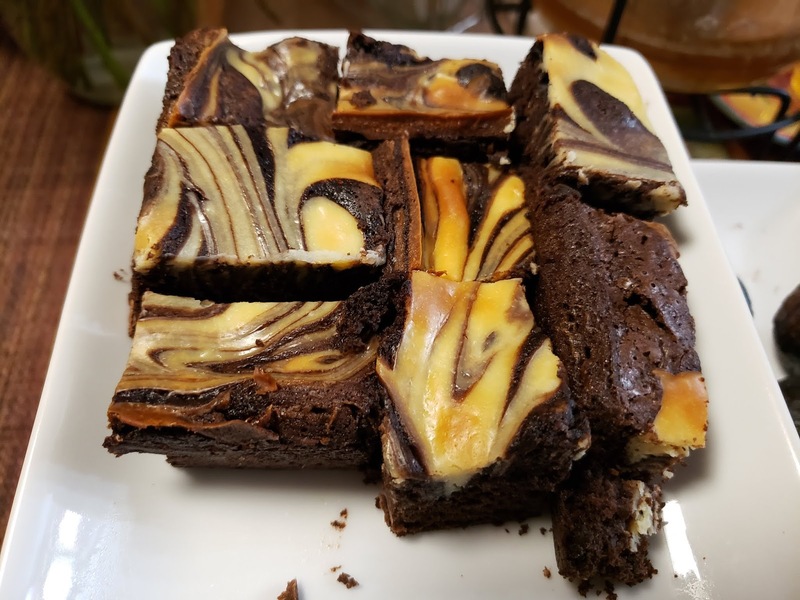 About Yesterday.....Coffee, Creating and Chocolate! I hope you all had a great time! 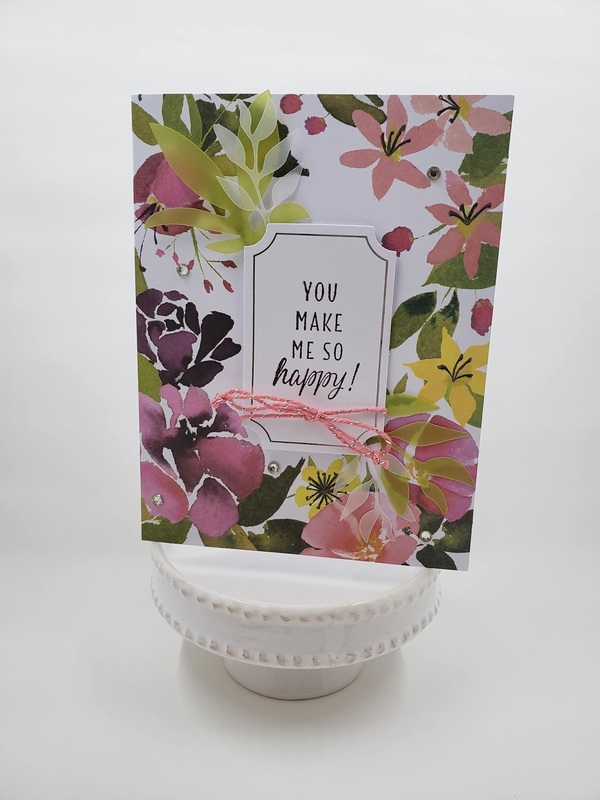 This card features the Paper Pumpkin from August 2018 Blissful Blooms. this particular kit contains enough product to make 10 cards - stamp set, ink, vellum leaves, tags and more. When you become a Paper Pumpkin subscriber you are also able to purchase refills for your kit too! 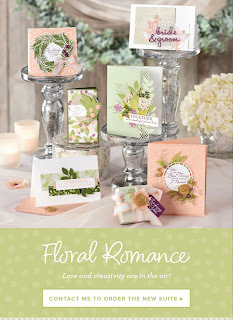 Hop on over to my web store to grab your subscription today! 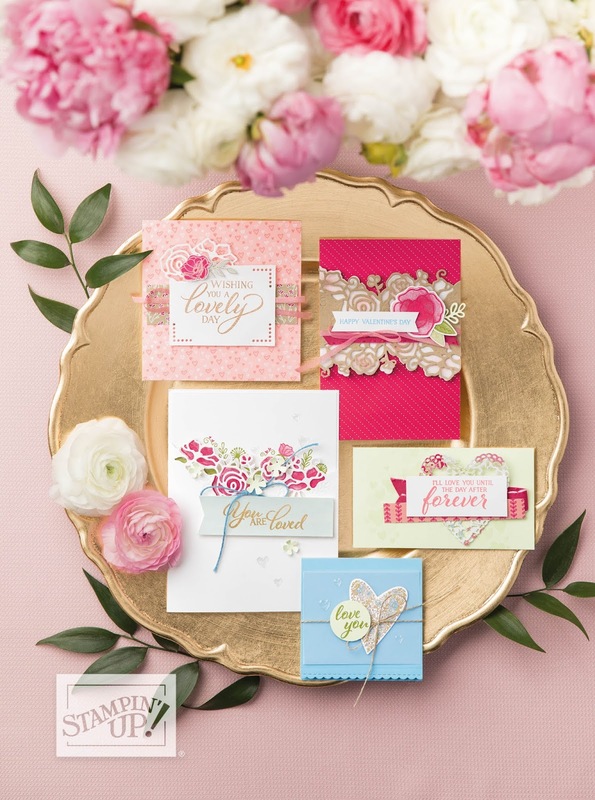 This set is a carry over from our Holiday Occasions Catalog. 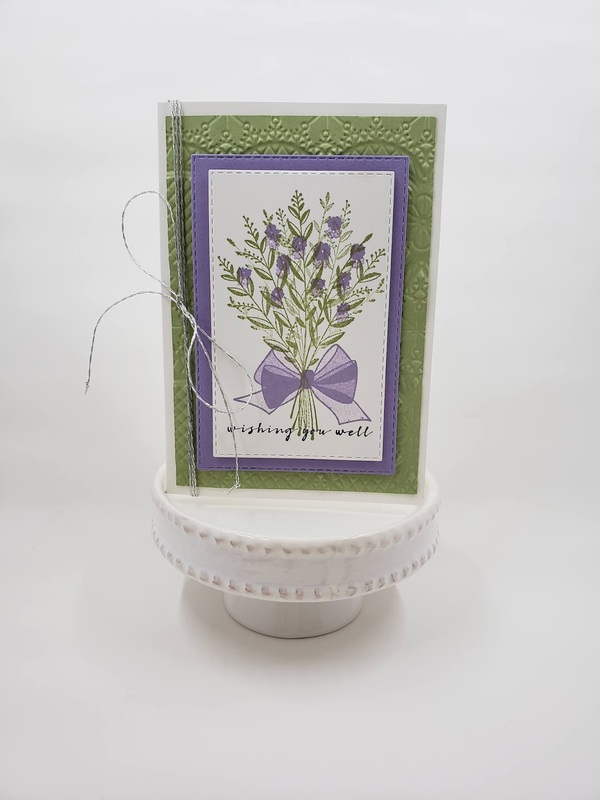 you will find it on my web store in the "Holiday Favorites" section. 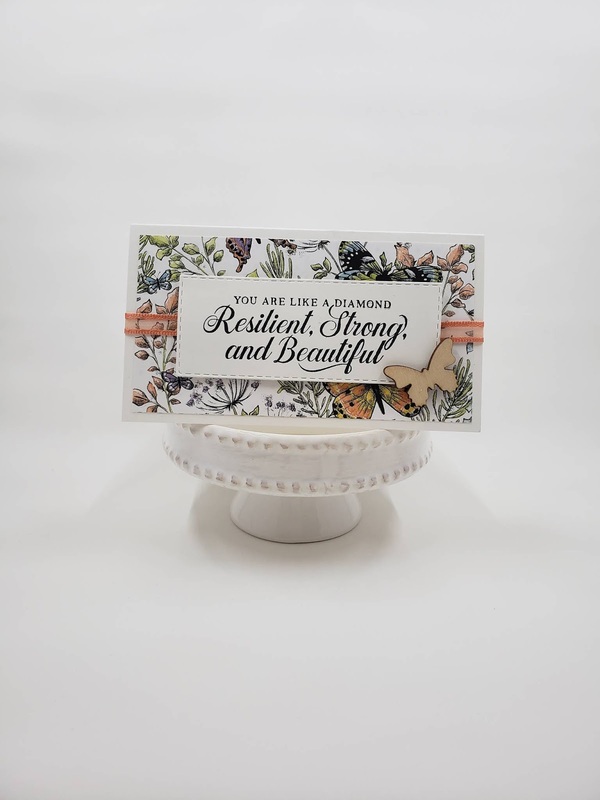 Wishing You Well is a wonderful set that can be used for all occasions, all year long. 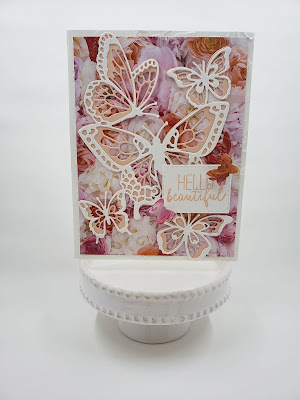 Love this Butterfly die! It is so versatile! 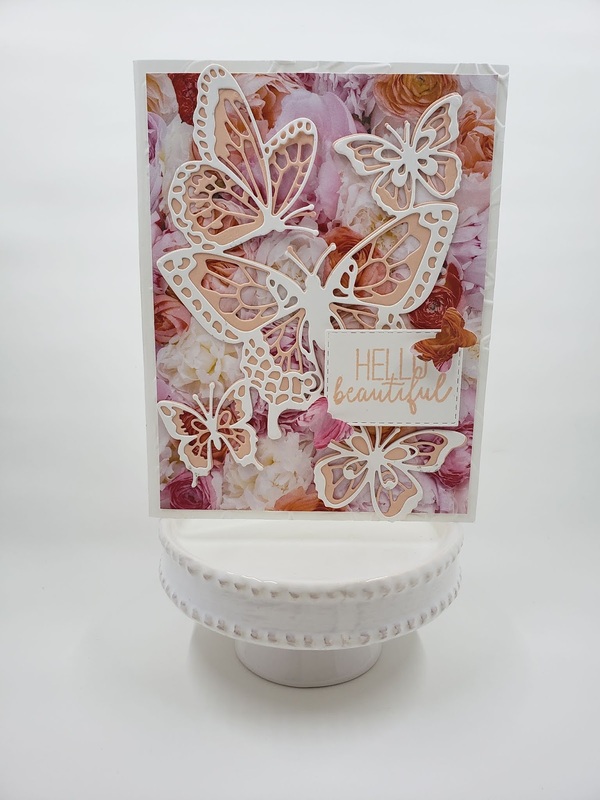 You can cut both pieces and layer, as done above, or cut out only one, or cut off the individual butterflies. The Petal Promenade Designer Series Paper underneath is my absolute favorite paper. The single stamp is from the Butterfly Gala Stamp set, simply stamped in Petal Pink ink. 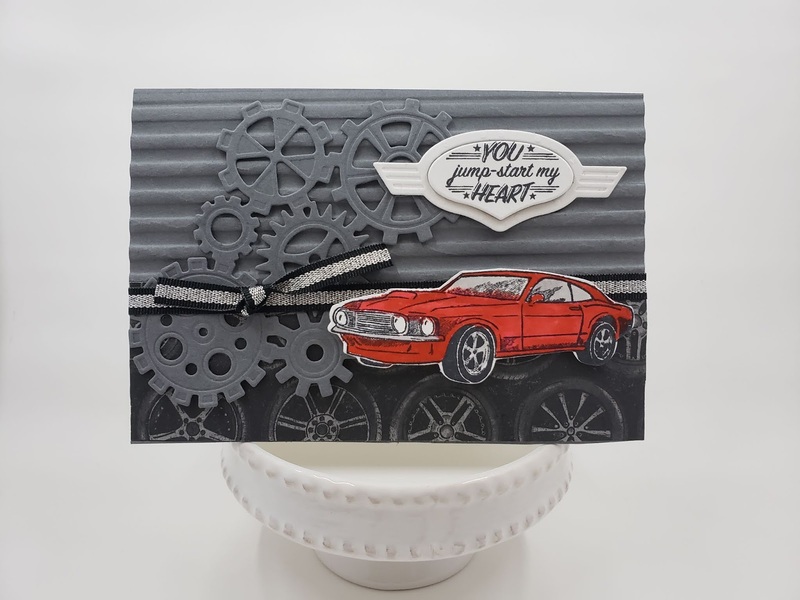 I have been waiting for an empowering set from Stampin' Up! I am so glad it is here! 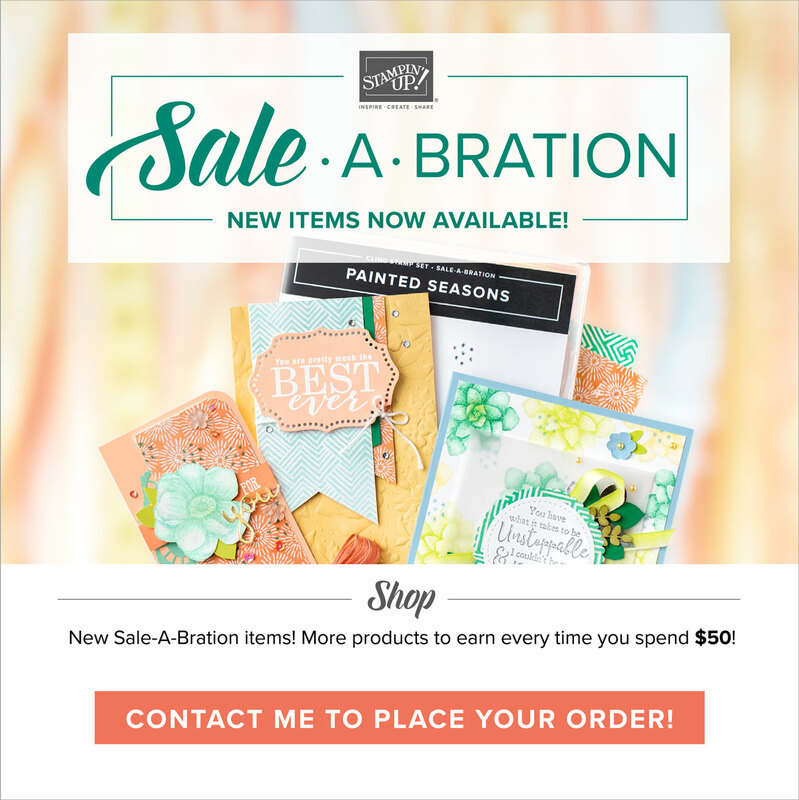 If you like the background paper and the wooden butterfly used, you better grab it quick because right now it is free and they are Sale-A-Bration items! For every $50 purchased you can get 1 for free! Hope you enjoy these previews from the event. 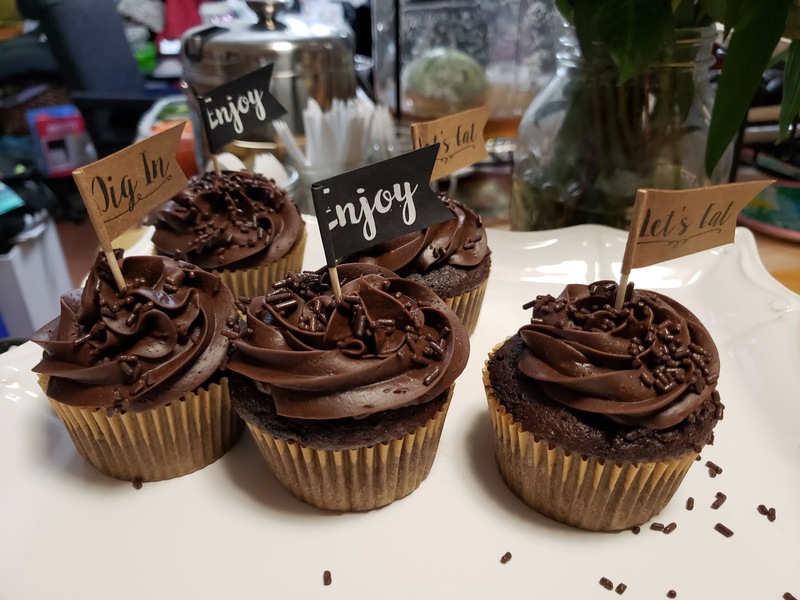 You can still order for this event until Thursday February 21, 2018. You can click the item, or the shop button, or go to my web store: psychostamper.stampinup.net. There you can shop 24/7/365! The weather has been cold and rainy in my neck of the woods. My garden is very, very happy. Looking forward to the Coffee, Creating and Chocolate Open House Event ( the re-do)this weekend. Thank you all so much for your patience and get well wishes…I didn’t want to get anyone sick. 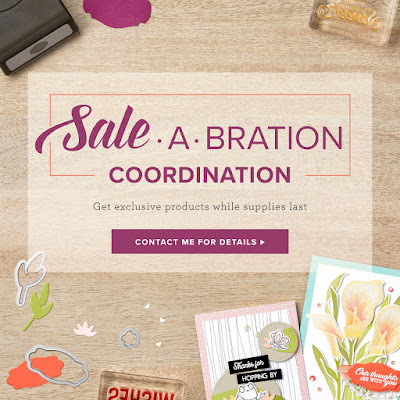 There are lots of other things I would love to give you, like crafty stuff. I had to eat all the cupcakes and brownies and chocolate things myself. If you haven’t RSVP’d yet, please do. There are only a few days left to do so. So many things to share with you including the Sale-A-Bration 2nd Release and a preview (and when I say preview, I mean we’re gonna play) with the new coordination products. 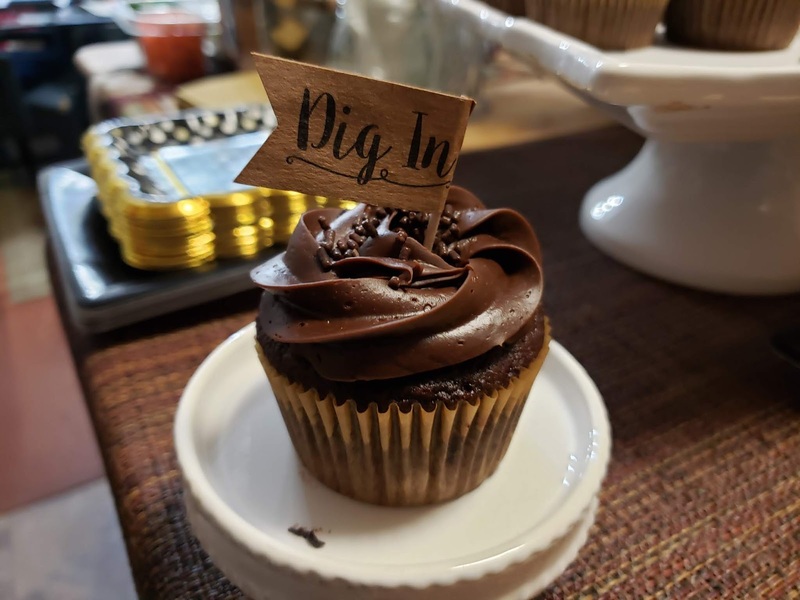 Please RSVP no later than February 14, 2019. You can come by anytime but come ready to have a good time. 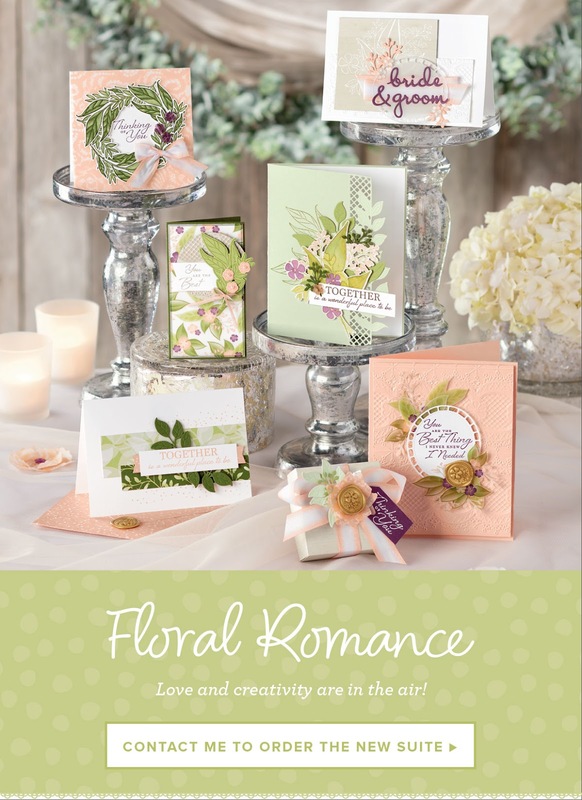 If you haven’t seen the newest Occasions Catalog, you are truly in for a treat. 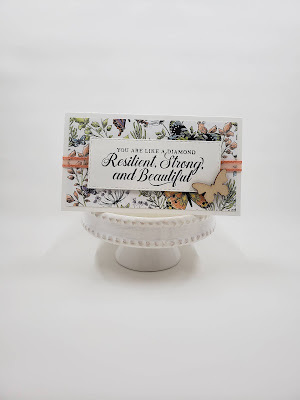 The colors are just gorgeous, and the designs are inspiring. I’ll keep it short today, you just need to come out and play. Looking forward to creating with you soon. Make sure you join us next Sunday.